Science fiction novelist Jules Verne predicted that one-day cars would run on air. Inventor Guy Negre just so happens to share his birthday and guess what he's invented. Watch the air car in action on Discovery Channel's "Future Car." On Discovery Channel's "Future Car," check out the Saab Aero-X concept car and its unique canopy design. 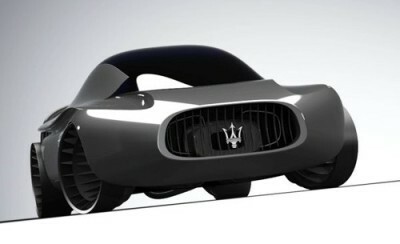 On Discovery Channel's "Future Car," meet car designer Luigi Colani, who has railed against the conformity of standard car design for decades. On Discovery Channel's "Future Car," learn about the automatic, a digital interface designed to keep driving safe as well as in the hands of the computers. On Discovery Channel's "Future Car," learn about the Automatrix, a computer system in your car which can allow drivers to share music with other cars on the road, warn cars about road hazards or even let the computer drive for you. On Discovery Channel's "Future Car," learn about the Caparo T1, a lightning fast accelerating and decelerating car. 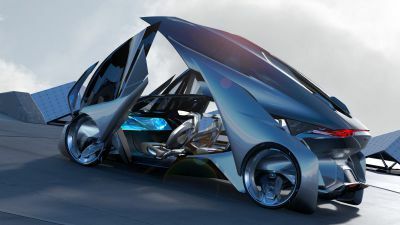 As part of the Annual Design Internship Program sponsored by General Motors, 21 students from around the world competed to design and engineer the best hydrogen-powered car for the year 2020. Video courtesy of Medialink. 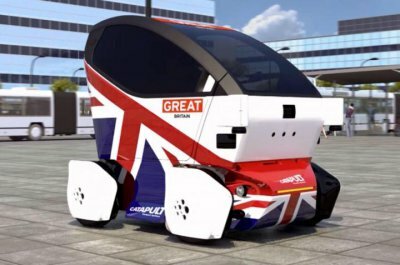 The automatrix hopes to connect all cars into a network where information can be exchanged between drivers and enhance safety features. Watch as we test the radio frequency needed to make the automatrix work On Discovery Channel's "Future Car." A new flying car has made its first successful trip down the runway. 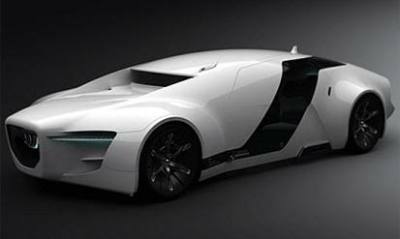 Check out a car that might make James Bond jealous in this clip from Planet Green's "G Word." The scuba car is an electric self-driving car that can ride both on land and underwater. In this clip from Planet Green's "G Word," Chris Paine investigates the all-electric Tesla sportscar. On Discovery Channel's "Future Car," learn about the automatrix, a digital interface designed to keep driving safe as well as in the hands of the computers. On Discovery Channel's "Future Car," meet car designer Luigi Colani who has railed against conformity of standard car design for decades. As the electronic brains inside cars become smarter, the traditional mechanical mechanisms in cars will give way to digital technologies. 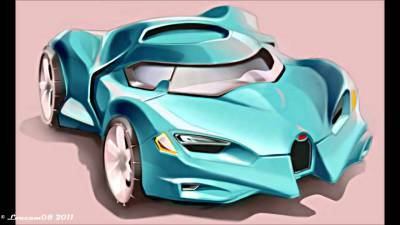 On Discovery Channel's "Future Car," see new technology that will mix the digital world with the automotive world. 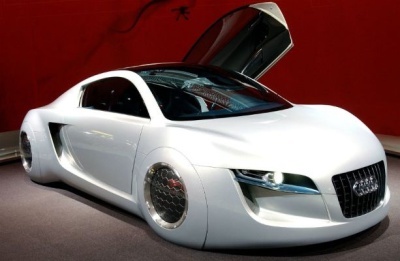 On Discovery Channel's "Future Car," get a glimpse into the possible bizarre future of car design.